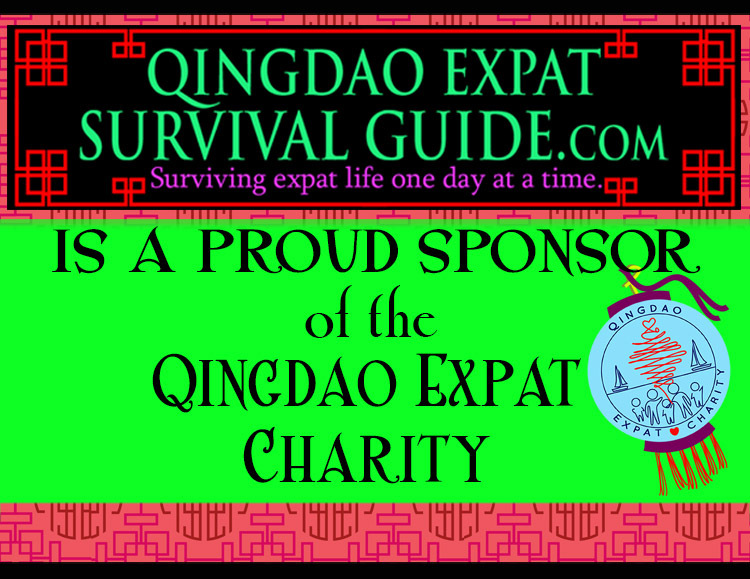 Where is Qingdao? And how do you say it? Made in China: Everything is Made in China, Why bring anything back? The Crazy Stuff You See in Qingdao! 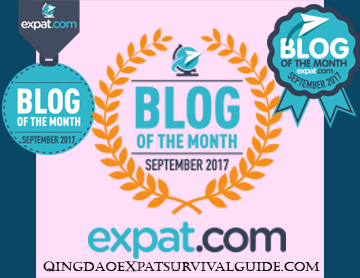 Got the scoop on Qingdao? Please contribute!